Welcome to Telecast Thursday. This week I'm continuing my series on hand embroidery by focussing on the seed stitch. 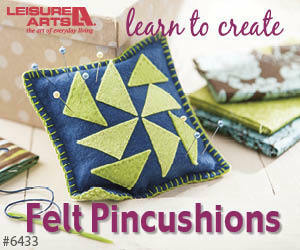 This quick stitch is great to fill in large areas and it gives a rustic look to the embroidery. It's also called the chicken scratch and I'm sure you'll see why. If you haven't seen the other episodes in this series, you'll can find them here. Subscribe to my Youtube channel to receive automatic notifications when new videos are posted. You can also click on the Chatterbox Quilts logo in the lower right corner on the video itself to subscribe. Older PostFreshen up Your Stash!